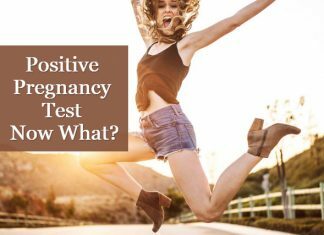 Each time you don’t get the pregnancy test result you wished for running to the doc isn’t possible. 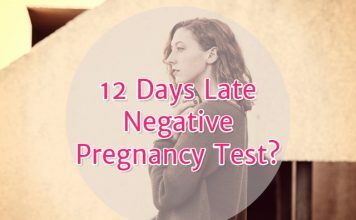 Blank pregnancy test, evap or indent lines, negative test late period and false negatives are the problematic ones. 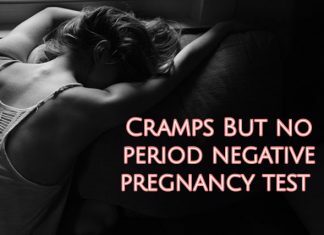 Women have two months late period and negative results. After getting a positive test at home you get a negative pt at the doctor’s clinic. 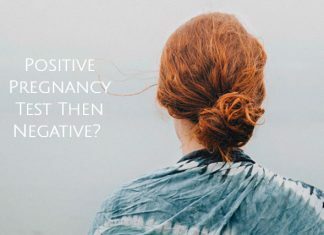 Pregnancy kits are not confirmatory tests. Instead, they are just preliminary and can be wrong more than allowed times. 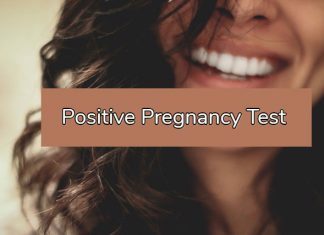 Here are posts reviewed and updated regularly about such result and the conclusions. 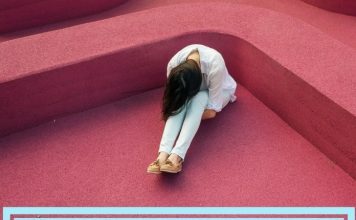 In serious situations like bleeding after a positive test or negative results after IVF, you must seek medical advice. 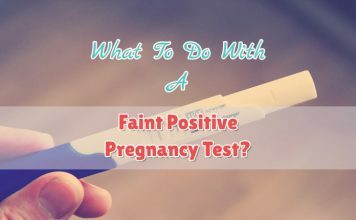 What To Do With A Faint Positive Pregnancy Test? 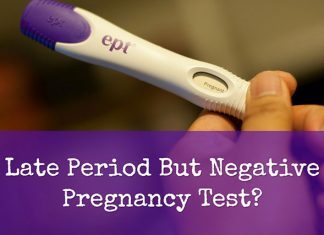 Positive Pregnancy Test Then Negative? 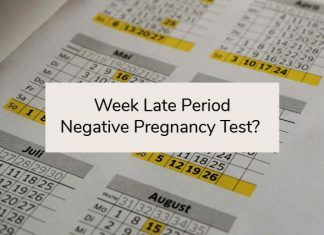 Week Late Period Negative Pregnancy Test? 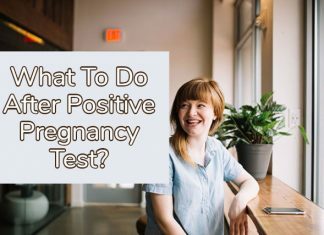 What To Do After A Positive Pregnancy Test? 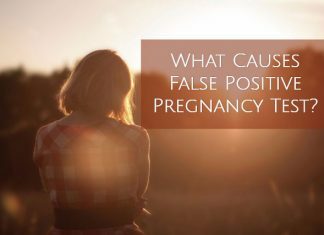 What Causes False Positive Pregnancy Test? 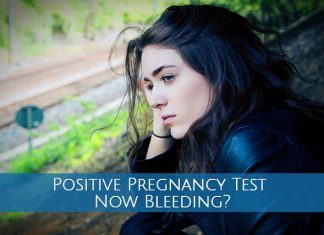 Positive Pregnancy Test Now Bleeding?